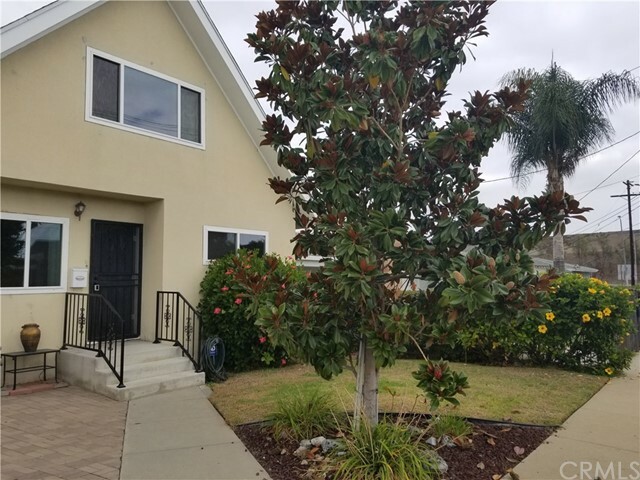 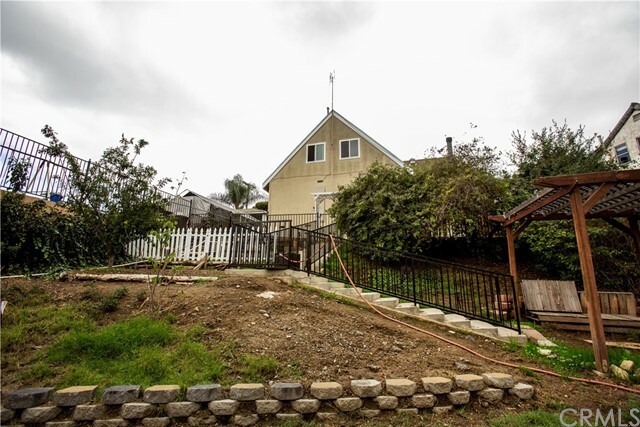 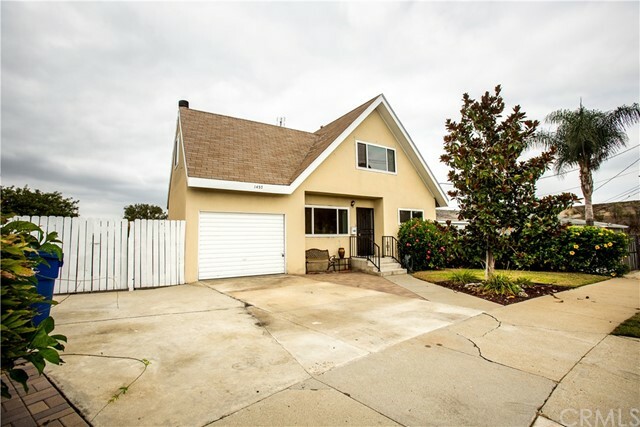 Pride of ownership awaits the buyer of this amazing two-story home surrounded by lush landscape in both the front and backyards with direct access to the wildlife sanctuary at Ken Malloy Harbor Regional Park/Machado Lake!! 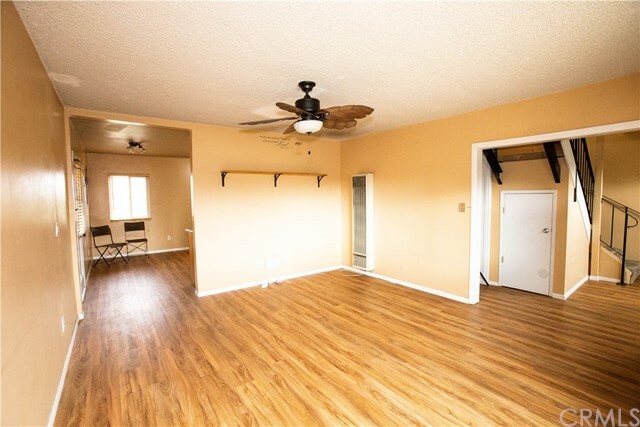 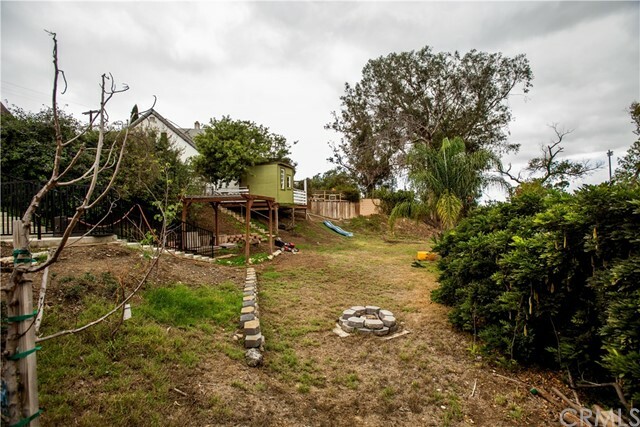 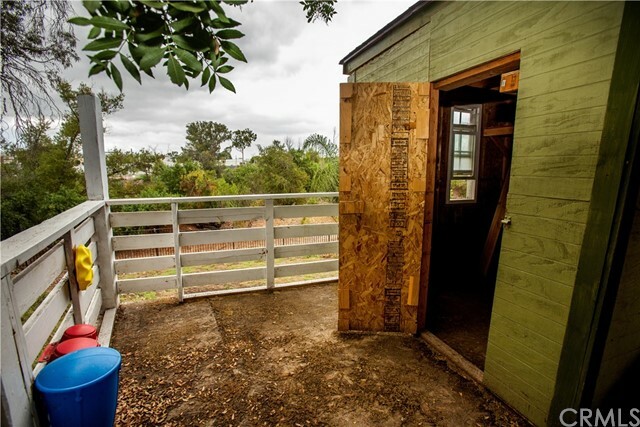 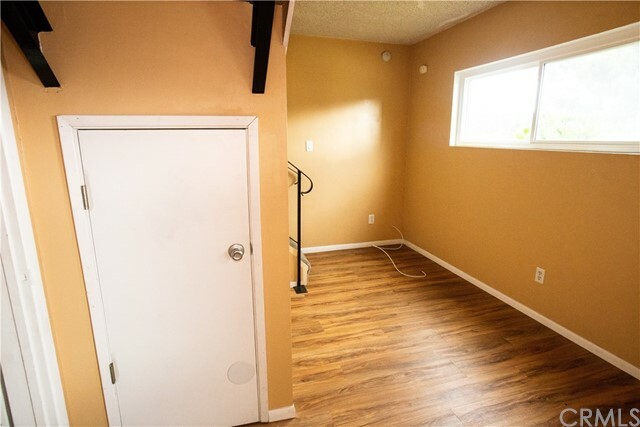 This 3 bedroom, 2 bath offers 1,436 square feet of living space inside and sits on a 9,070 square foot lot complete with a huge backyard to let your imagination run wild and escape the city life; includes: a club house/storage shed, garden space, firepit, gazebo style shade awning, avocado trees, plum tree, lime tree and lush tropical flowers, wrought iron fence, cement stairs and iron railing to access multi-level yard, brick paved patio with a newer privacy fence and amazing views. 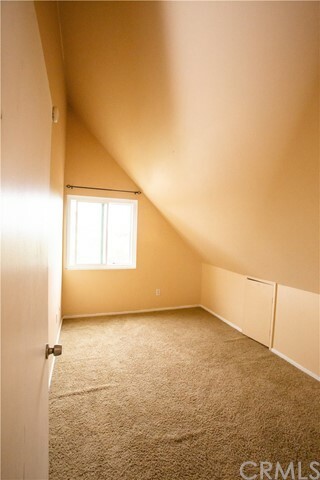 Interior main level has a spacious living room with adjacent office area, eat-in kitchen, one bedroom and one full bath. 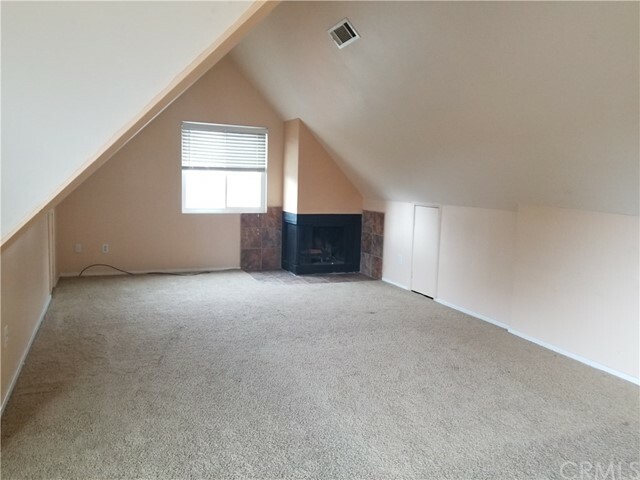 Second level features large multi-purpose room with wood-burning fireplace, vaulted ceiling, 2 bedrooms and a 3/4 bathroom. 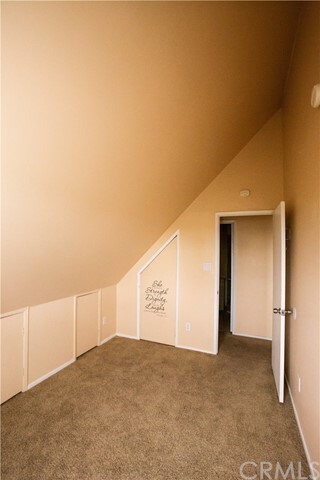 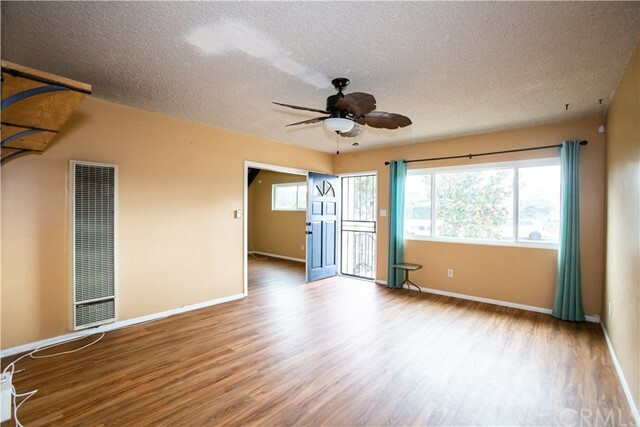 Upgrades include new vinyl dual-pane windows, wood grain vinyl flooring, new front door, and ceiling fans/light fixtures. 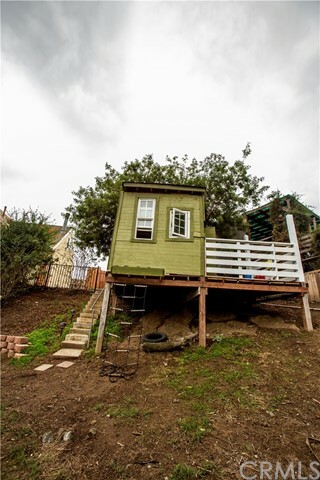 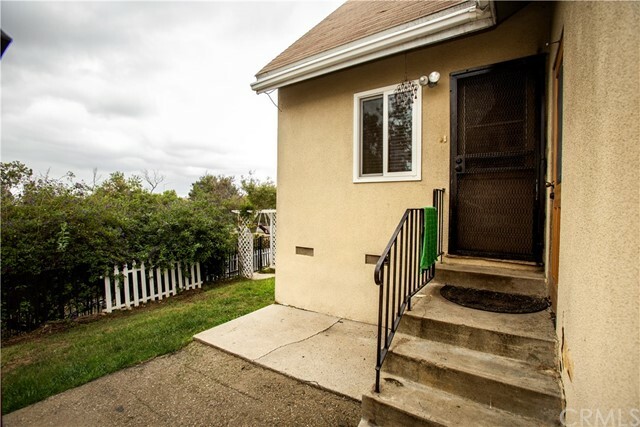 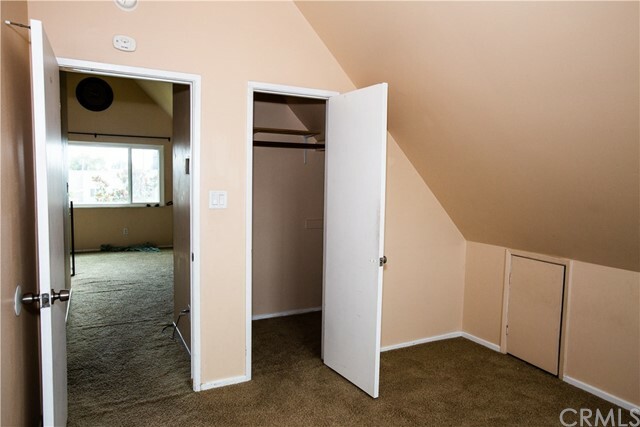 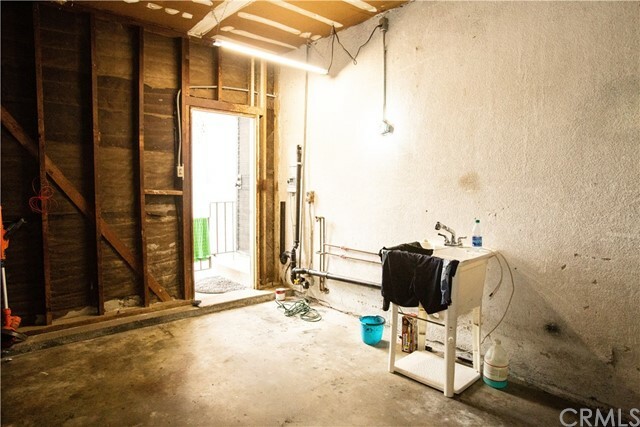 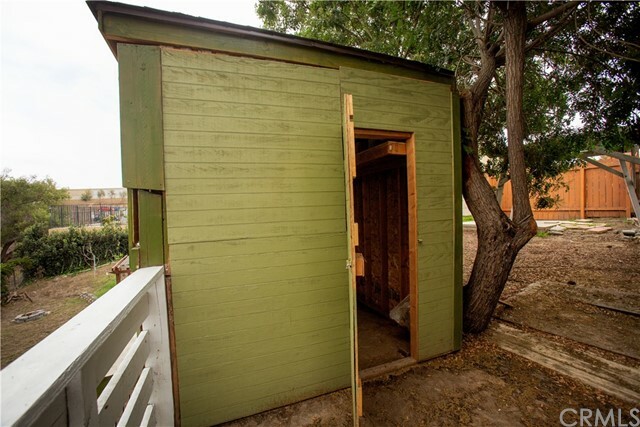 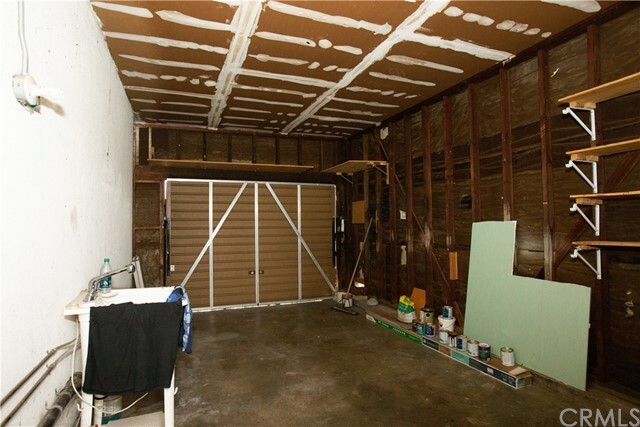 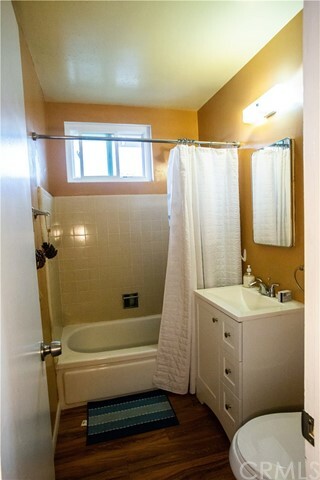 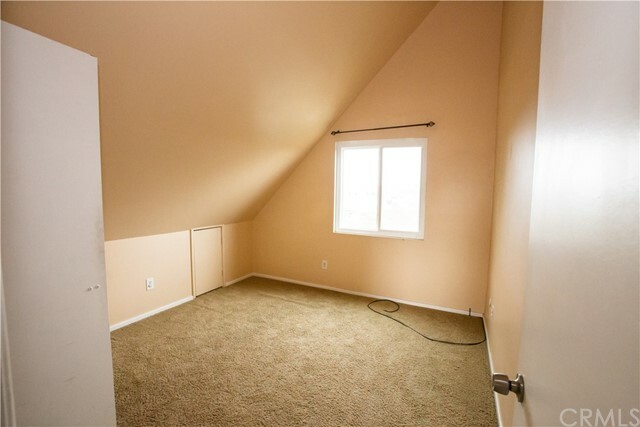 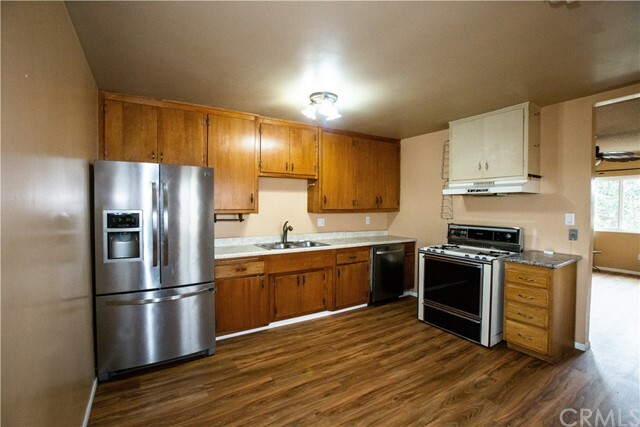 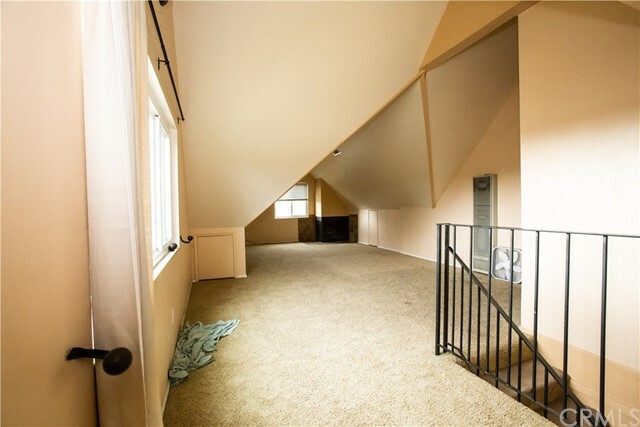 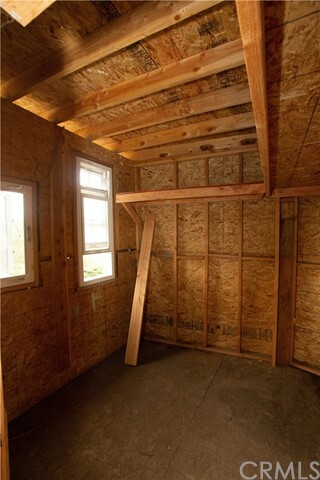 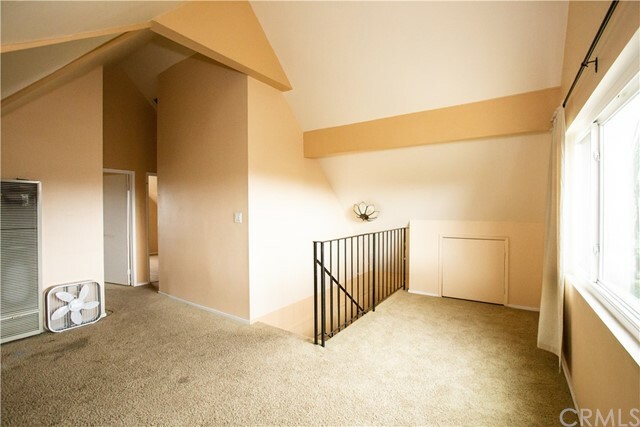 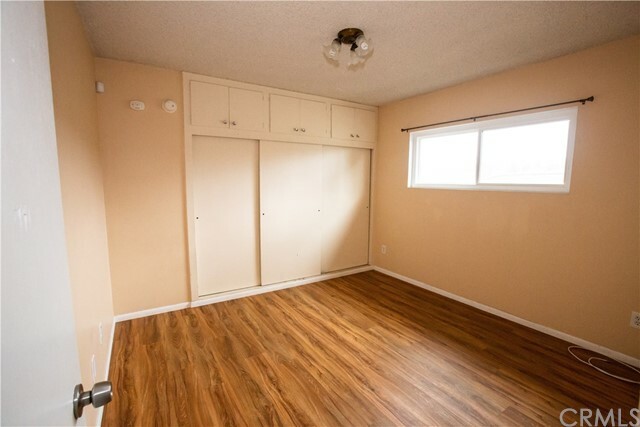 Single attached garage has W/D/ hookup and laundry sink, plus a new wooden side storm door. 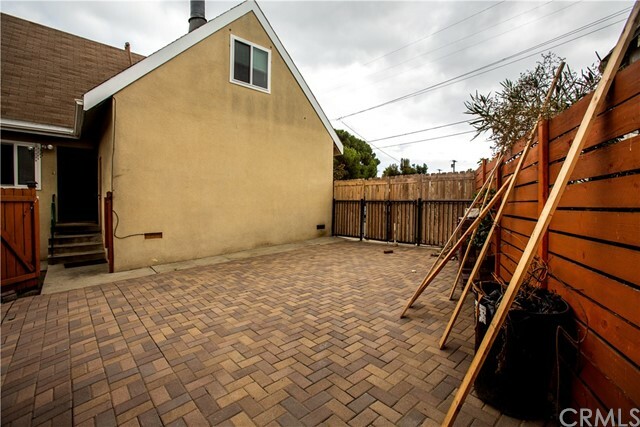 Concrete pad for RV parking and spaces for 4 cars. 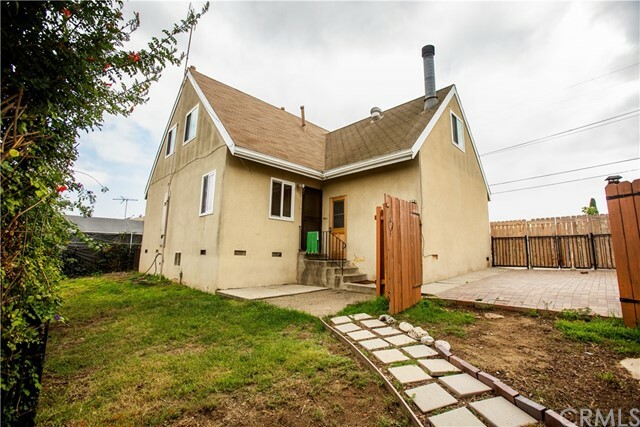 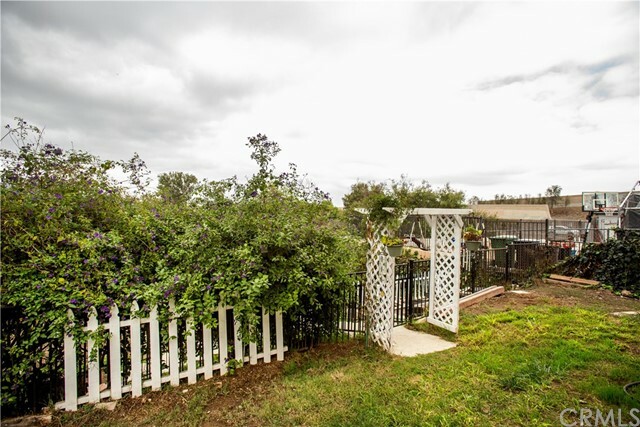 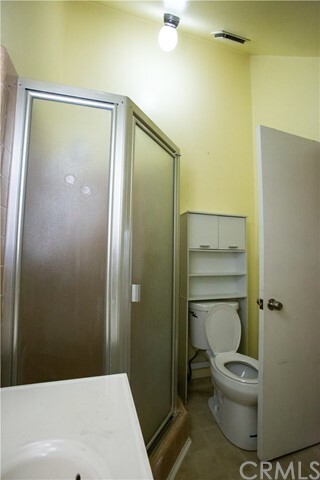 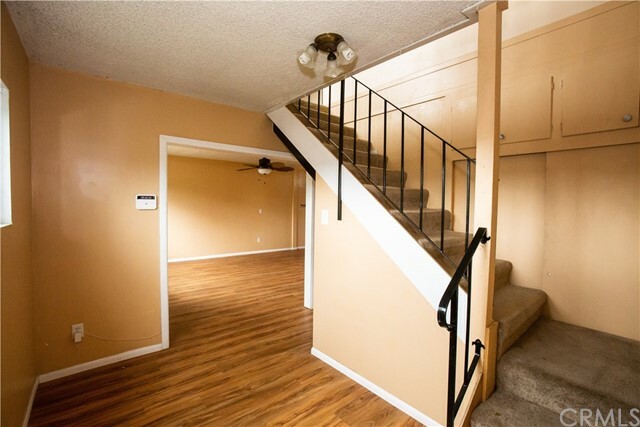 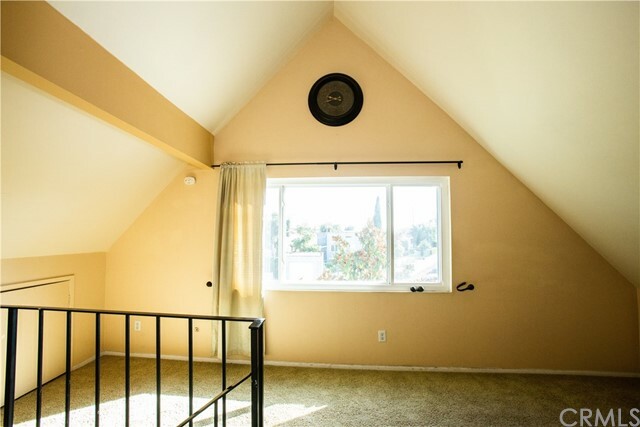 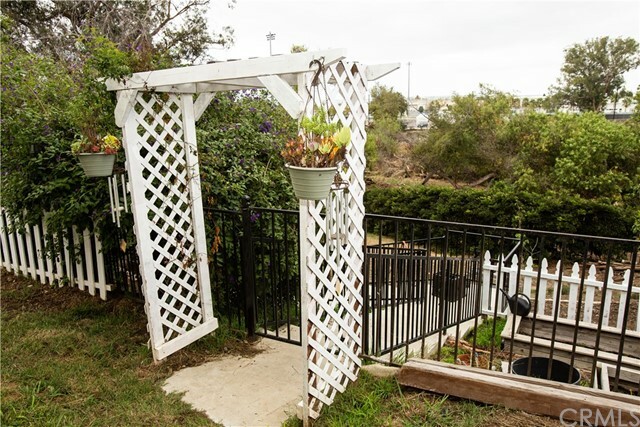 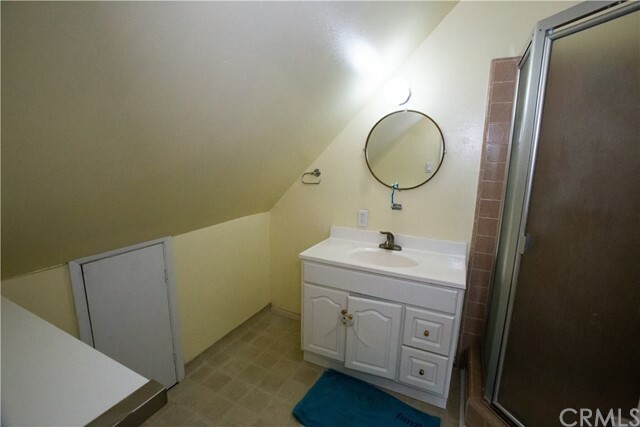 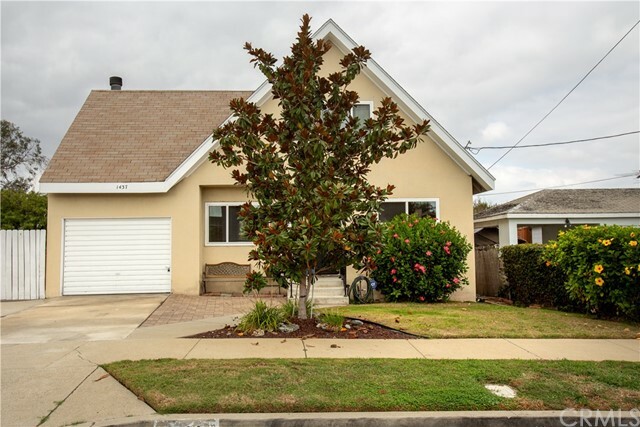 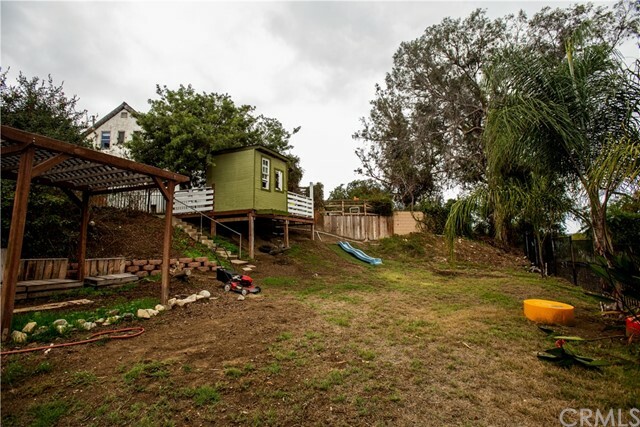 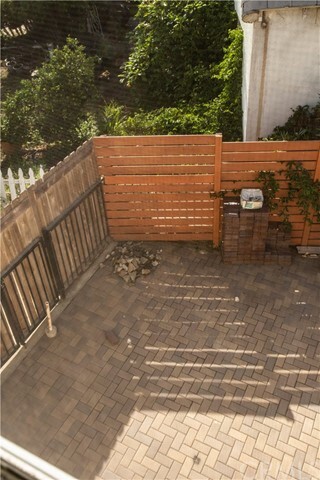 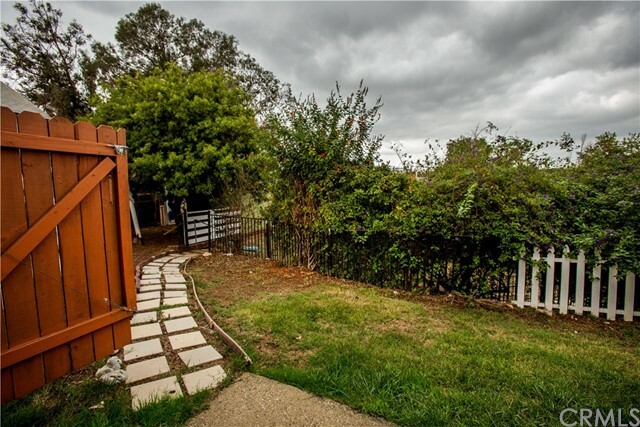 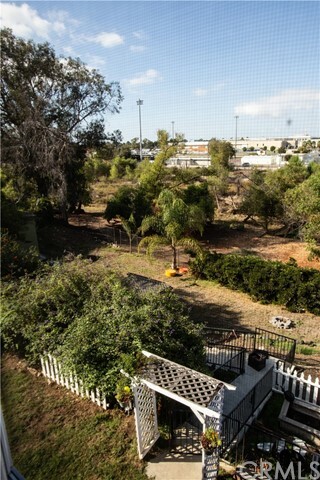 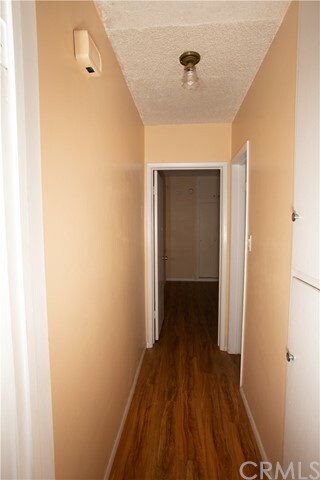 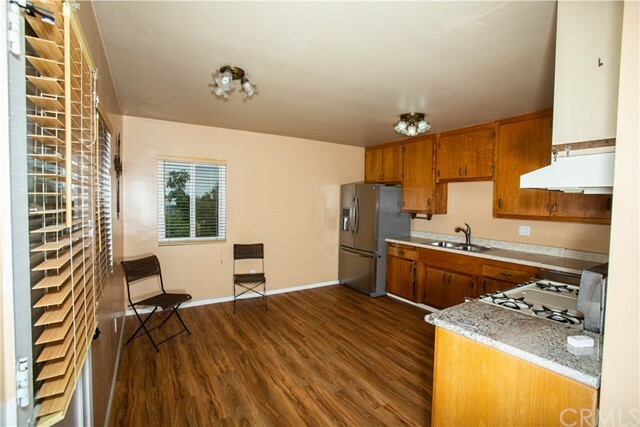 Walking distance to LA Harbor College and Harbor Park Golf Course and easy access to 110 freeway.